Pentax K-1 is Ricoh’s upcoming full frame DSLR camera, it will be released in Spring of 2016. Stay tuned for more info. Pentax K-1 Mark II Announced ! Ricoh has officially announced the new Pentax K-1 Mark II, it costs $1,996.95, now available for pre-order at B&H Photo Video. It will be shipping on April 11th, 2018. Author CameraeggPosted on February 21, 2018 Categories Pentax, Pentax K-1Tags announcement, Pentax K-1 Mark II, Pre-orderLeave a comment on Pentax K-1 Mark II Announced ! Pentax K-1 now Discontinued ! The Pentax K-1 full frame DSLR camera now marked as discontinued according to Pentax/Ricoh Czech Republic Facebook page. The Pentax K-1 was announced on February 17th, 2016. Author CameraeggPosted on February 7, 2018 Categories Pentax, Pentax K-1Tags Discontinued, Pentax K-1 Mark IILeave a comment on Pentax K-1 now Discontinued ! Confirmed: Pentax K-1 Mark II to be Announced Next ! According to NokishitaCamera, Ricoh will announce the new Pentax K-1 Mark II soon. The announcement date is unknown yet, maybe around CP+ Show in Japan in early March. Author CameraeggPosted on January 25, 2018 Categories Pentax, Pentax K-1Tags Pentax K-1 Mark II, Pentax RumorsLeave a comment on Confirmed: Pentax K-1 Mark II to be Announced Next ! 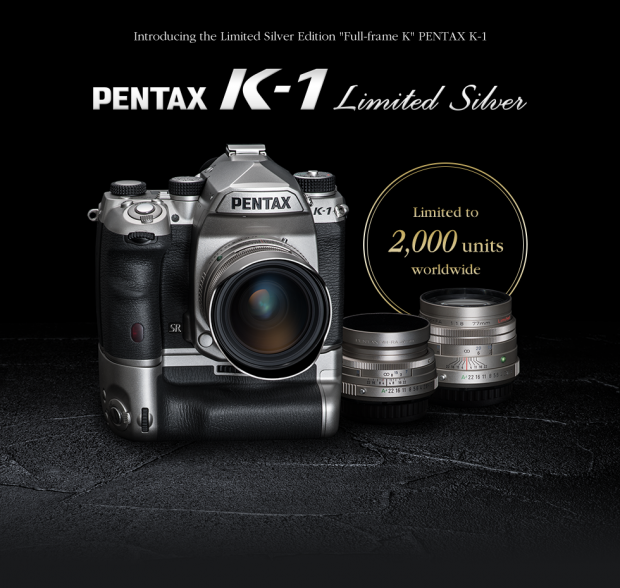 Pentax today has officially announced the K-1 silver limited edition DSLR camera. The UK price is £2,149.99, you can also check US price at B&H Photo Video. The release date for K-1 Limited Edition is in Mid-September, 2017. According to Pentax, there will be only 2,000 units of K-1 Limited Edition DSLR cameras. Pentax has officially announced the long awaited K-1 full frame DSLR camera. The price for Pentax K-1 body only is $1,796.95, now available for pre-order at B&H Photo Video, Amazon and Adorama. The shipping date of Pentax K-1 will be start on April 05, 2016. 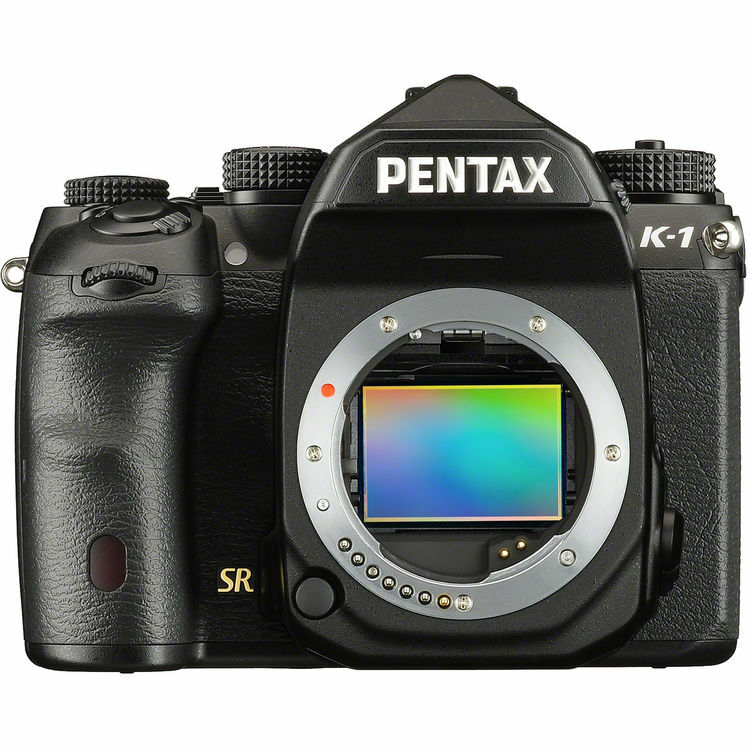 The K-1 offers a 36.4MP CMOS sensor, 5-axis sensor-shift image stabilization, a ‘nearly 100%’ optical viewfinder and 33-point AF system with 25 cross-type points. The 3.2″ 1.04M-dot LCD uses a new flexible tilting design which allows for horizontal, vertical and diagonal movement while keeping the screen in alignment with the lens axis. 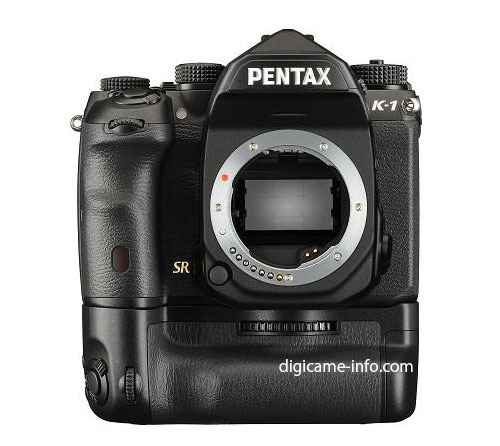 The upcoming Pentax K-1 full frame DSLR will be announced soon, probably on February 18th, 2016. According to PR, the price for Pentax K-1 body only is Euro 1,999. And there will be a kit lens available: Pentax 28-105mm f/3.5-5.6 lens. A new HD Pentax-D FA 15-30mm f/2.8 SDM lens will be also announced at the same time. 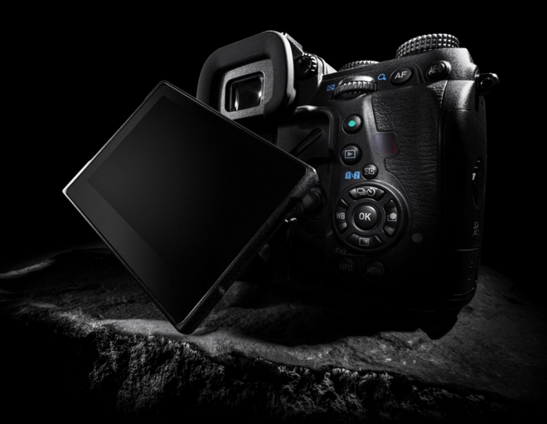 According to latest rumors on PentaxForum, the upcoming Pentax K-1 full frame DSLR camera is rumored to be announced on February 18th, 2016. The upcoming Pentax full frame DSLR camera will be named Pentax K-1. 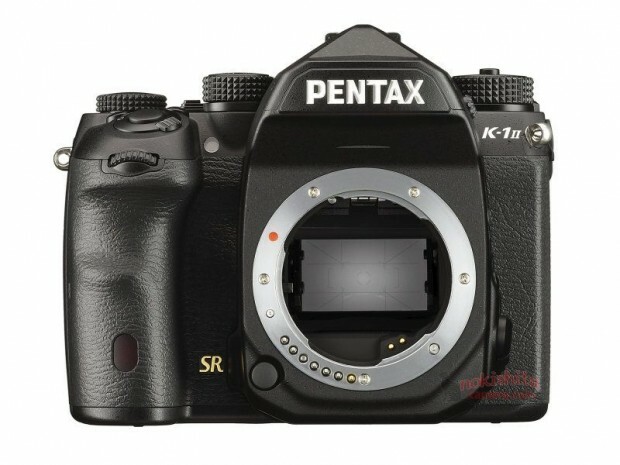 Here are first several small size Pentax K-1 sample images already available online, posted by Pentax official website.